UPDATE: Voting has ended. Thank you for your vote! There are only about 20 days left to vote for the Mission Bay Aquatic Center as your favorite Watersports Facility in San Diego! As San Diego’s premier watersports facility, we have been voted Best Water Activities Facility for the past two years. Whether you love surfing, wakeboarding, SUPing, sailing, kayaking, or windsurfing, the Aquatic Center offers you everything you need to have fun this summer. 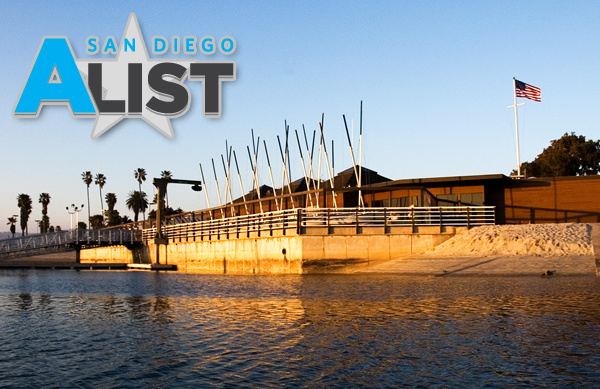 If you have been to our facility and enjoyed any of our watersports activities, please give us a hand in maintaining our streak and vote for us as San Diego’s A-List Best Water Activities! To vote for MBAC visit http://sandiegoalist.cityvoter.com/mission-bay-aquatic-center/biz/580260.